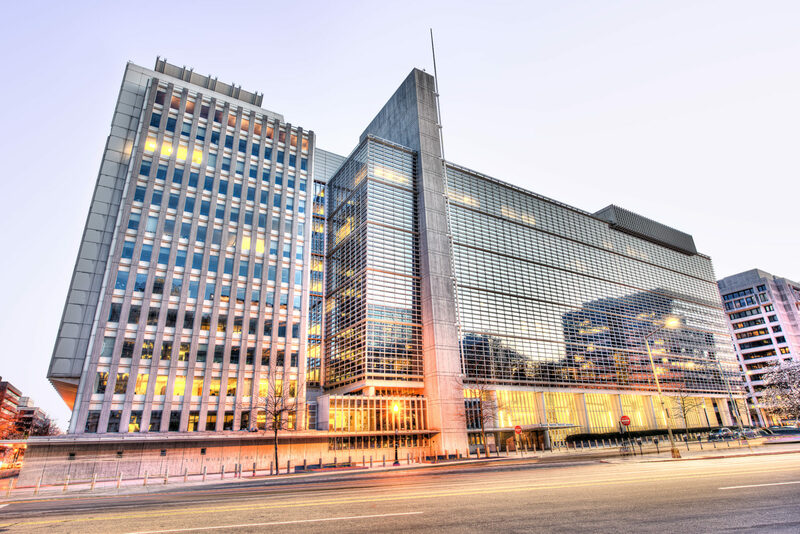 The president of the World Bank has said Blockchain holds “huge potential” and that “embracing technology” is essential to it meeting its aims. Speaking at the joint annual meetings event with the International Monetary Fund (IMF) this week, World Bank president Jim Yong Kim mentioned both cryptocurrency and distributed-ledger technology (DLT) within the context of Blockchain. “We at the World Bank Group have had to admit that we’re not keeping up with the latest developments and we’re not doing it in a way that would help our clients take advantage of the great things that are coming out,” he told the audience filmed by CNBC. The Group includes the International Bank for Reconstruction and Development (IBRD), the International Development Association (IDA), together commonly referred to as the ‘World Bank,’ in addition to other organizations. Kim has overseen the giant structure embrace Blockchain technology in a hands-on manner, launching the world’s first Blockchain bond this year in August . “[…] It reduced paperwork and reduced our cost, and we think that’s something that could be extremely helpful in the future,” he continued. Speaking about the future capabilities of the technology, Kim highlighted fighting corruption and improving financial inclusion worldwide. As Bitcoinist has reported, structures including the IMF have come out hawkish on cryptocurrencies themselves, voicing official concerns about their potential impact on global economic stability. This week, international regulatory body the Financial Security Board (FSB) repeated those concerns in a report of its own. The World Bank has traditionally kept out of that debate, while Kim appeared unfazed by such concerns, despite not attributing any Blockchain “potential” to cryptoassets. What do you think about Jim Yong Kim’s Blockchain comments? Let us know in the comments section below! Images and media courtesy of Shutterstock, YouTube.